HARMAN | The Harman Developer Program from Silencio Films on Vimeo. 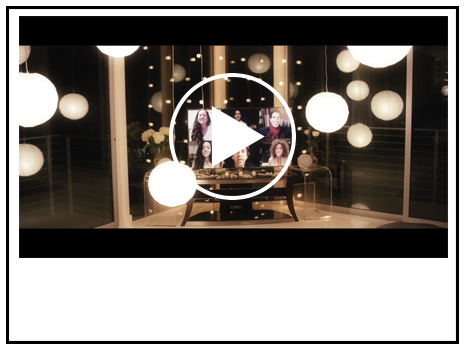 HARMAN | The Smart Connected Lifestyle from Silencio Films on Vimeo. 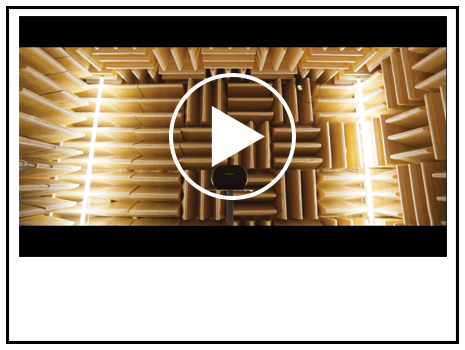 HARMAN | Audio Augmented Reality from Silencio Films on Vimeo. 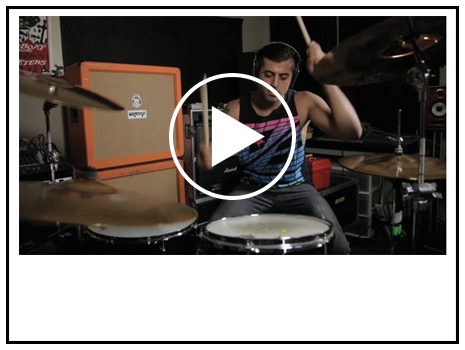 HORMEL | The Drummer from Silencio Films on Vimeo. A film production company that specializes in commercials, branded content, and short films. We bridge the gap between the brand and the consumer through unique visionary work.